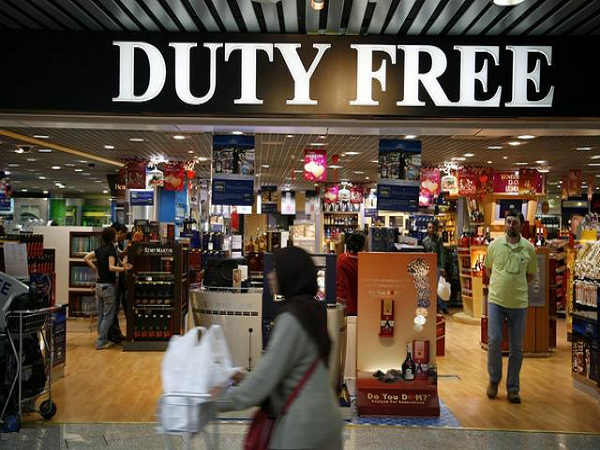 Good news for people who are travelling to duty-free islands in Malaysia! Apparently, the restrictions on duty-free alcohol and tobacco have been lifted and tourists can now purchase them on these islands. Based on a report by Sinchew, the president of the Langkawi Chinese Chamber of Commerce and Industry told the daily that the restrictions on the sale of alcohol and tobacco in the island have been lifted on March 27. Previously in 2016, new regulations under the 2016 Excise Duties Order had been put into place which left shop owners disgruntled. The Sun Daily reported that before this, you could only take out tobacco and alcohol that were purchased from the airport and jetty points. If you had purchased any from other duty-free shops on Langkawi island, you would need to consume it all before leaving the island. The previous ruling which took effect on November 1st stated that each visitor could only buy three cartons of cigarettes, five litres of liquor and three crates of beer per month to be consumed on the island. To ensure that they did not go over the limit, they would need to provide their MyKad or passport details for registration and the system would block them from buying more if it was discovered that they already exceeded the amount. This has affected the business of traders in Langkawi who have been complaining and the president of the Langkawi Chinese Chamber of Commerce and Industry made an appeal to the current government so that they would reconsider the regulations. As it was affecting the livelihood of the traders, the ban was supposed to be lifted on April 1st but it might have been enforced earlier because of the 2019 Langkawi International Maritime and Aerospace Exhibition (LIMA) that is happening now. Now, if you’re buying tobacco and alcohol in the island, there is no limit but the prior restrictions for bringing the items out still applies. 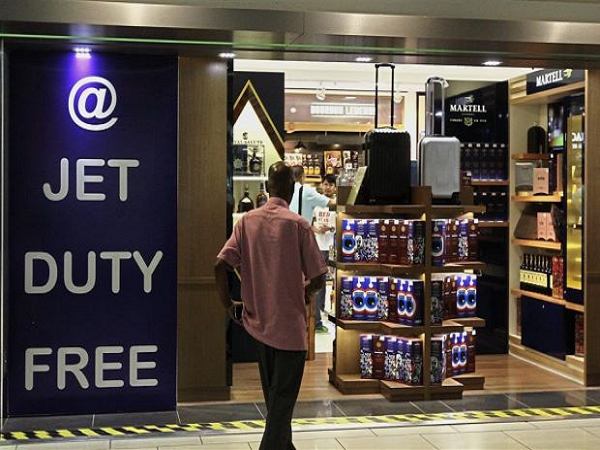 Each visitor can only bring one carton of cigarettes and one bottle of liquor purchased at any of the 56 duty-free shops every 48 hours. It has not been confirmed whether this affects Langkawi only or all other duty-free places. Sounds like it would be beneficial for tourists!